Whatever your aims, we’ll work with you to achieve them. From a half-day tune up to an adventure coaching week; from an intensive development program to a long-term mentoring relationship: we can organise a coaching experience to meet your needs and goals. For personal coaching, there are no fixed programmes – the content of each course will be based on your experience, aims and time available. Get in touch to discuss your plans and we’ll work out a program best suited to you. We’re happy to tailor coaching sessions to meet your aims, experience and learning preferences. 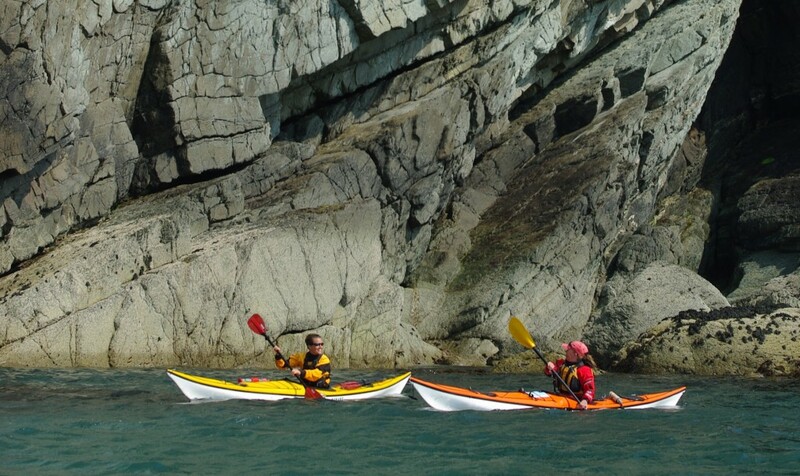 We have a wealth of experience in white water kayak coaching / guiding in the UK, the European Alps and beyond. Nick and Matt both hold the advanced white water kayak leader award, with extensive class III-IV coaching experience. We find that many paddlers are limited in their development by foundation skills problems on simpler class II-III water. 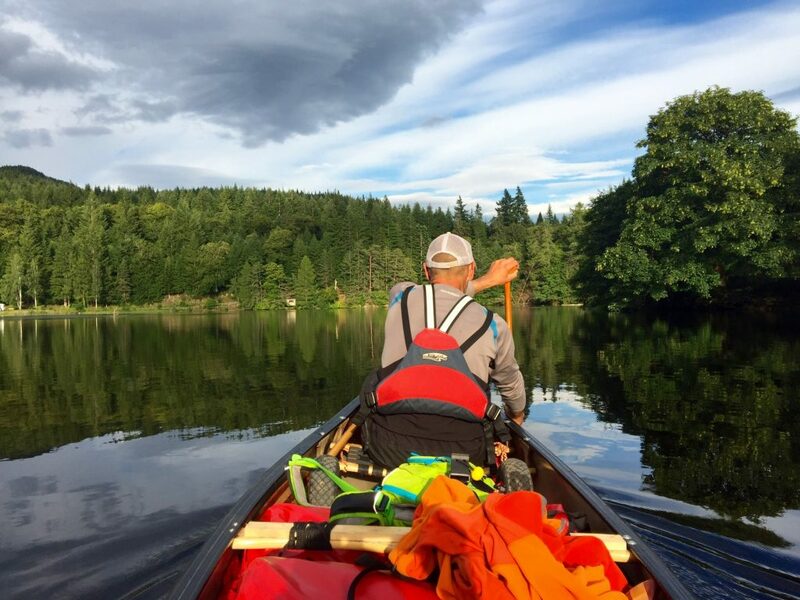 We offer focused coaching sessions to unlock your potential, and to create confident paddling skills on harder water. Matt also has great experience of coaching open canoe skills, on moderate open water and class II white water rivers. If you want dedicated coaching to gain real progress in your solo or tandem open canoeing skills, contact us to discuss your goals.